A featured post widget is a great option to divert traffic to your old contents. There’re several plugins designed for doing the job. We covered a detailed post on the topic and if you are new to our blog, make sure to read How to Show Featured Posts in WordPress without Using Any Plugin. Now we are going to share a different method to create a featured post widget in WordPress. It is one of the effective ways to attract visitors to specific content. Learn other methods of creating traffic from this post: How to Recycle Your Old Blog Posts; 14 Ways for Regenerating the Traffic. 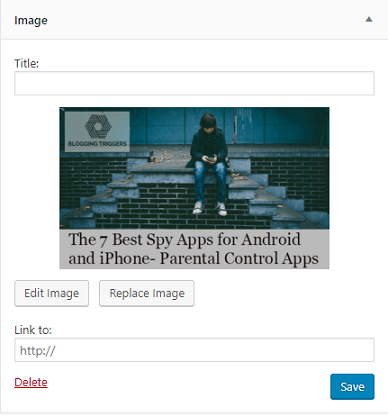 Initially, design your widget image with the featured post title and border if any. 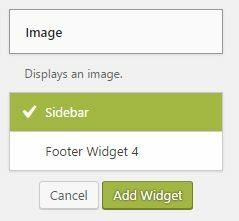 Sign into WordPress and go to Appearance and choose Widgets. Choose an image widget. Add it to your sidebar. Tap Add Image button to open your media library. Select an image that you want to feature on the sidebar. Enter your post URL in the Link to: field. Don’t forget to type your post title in the Title field before hitting the Save button. Visit your blog in a new tab to know how the widget works. 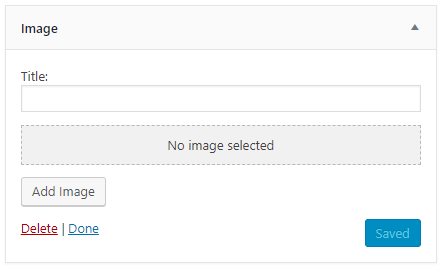 When a user clicks on your image widget, the featured post will open.